Small budget? Not to worry. These tips will help you plan the wedding you have dreamed of since you were a little girl. 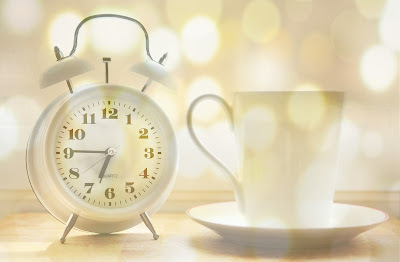 No more restless nights wondering how to plan your perfect wedding and not have chaos happen on your big day. Follow these steps to ensure that it does not happen. Determine how many people you would like to be at your wedding. Simply put, the more guests you have at your wedding the more expensive it is going to be. To decide which family members or friends you should cut, use this rule- the five-year/five-minute rule of thumb. This means, if you have not spoken to the people on your guest list within five years, they should not be on the list. Also, use the five-minute rule if can't picture yourself wanting to dedicate five whole minutes with the person in question on your wedding day, then they should not be on your list. Having your family member cater your wedding will have your guests remember your reception for all the wrong reason. 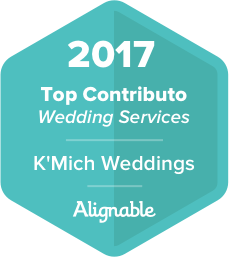 However, hiring a professional to cater your wedding would be wise. TIP- Replace a course or provide more affordable options, but maintain the quality. Try having your reception on a weeknight vs on the weekend where they charge more. Venues rarely have events during the week, so, their prices will be more reasonable to you. Tip: Your venue should align with your vision, budget and guest count. You don't want a wedding album that disappoints. Hire an expert who knows what moments to capture- the rings, classic photo of both you holding hands. They will know how to work the crowd and direct you in order to get the best shots. 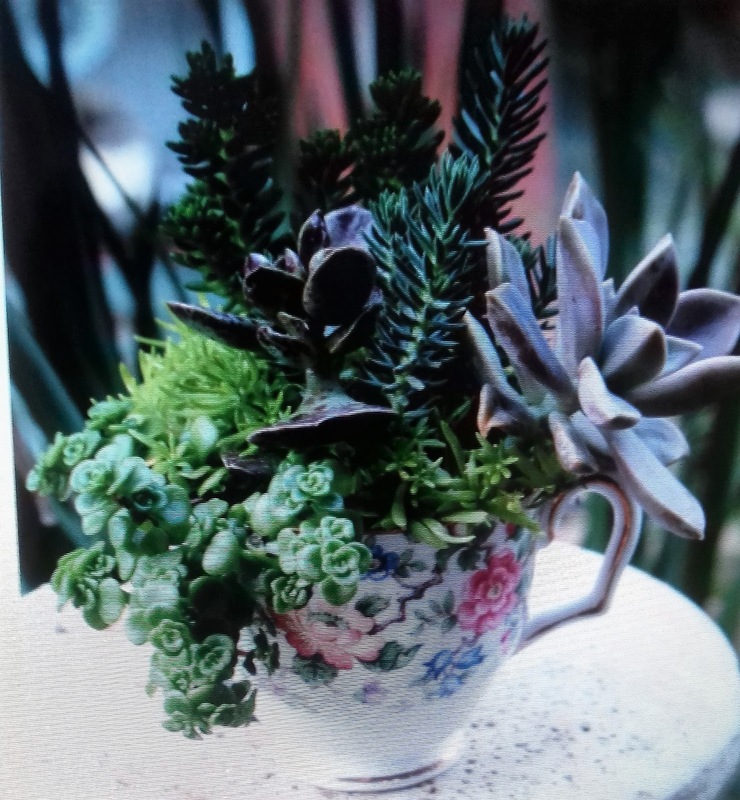 Try using succulents for your centerpiece. They are very pretty, cost-effective and you can buy them in bulk; oh, and they come in different varieties. 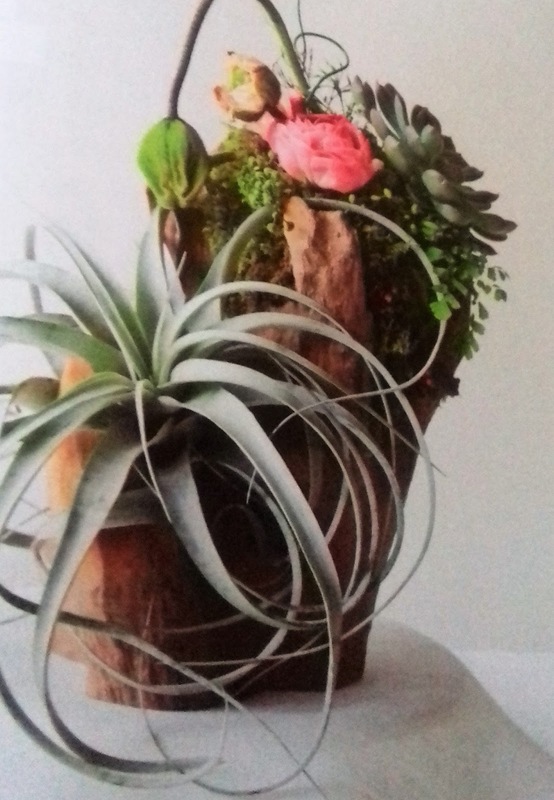 You can be creative by putting them in unique vases (see above). You can check out your local Thrift stores for unusual finds. Your dress is your biggest fashion moment! Remember your prom and how it seemed like high stakes?! 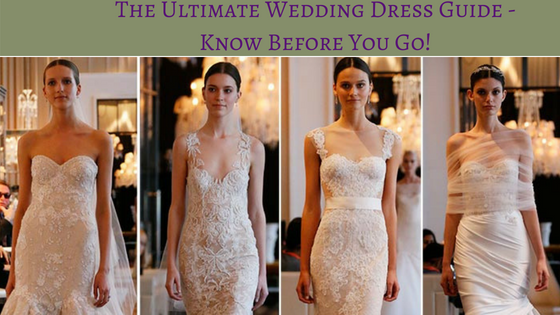 Well, your wedding day is an even bigger deal…all eyes are on you!👀 Keep in mind, you don't have to spend a fortune on a dress to look beautiful, however, you do need to have it fitted by a good tailor. So deciding how you are going to shop will help with this. Instead of the traditional cake, have a sweet station, aka dessert station. You don't have to follow what's trending, just do you. 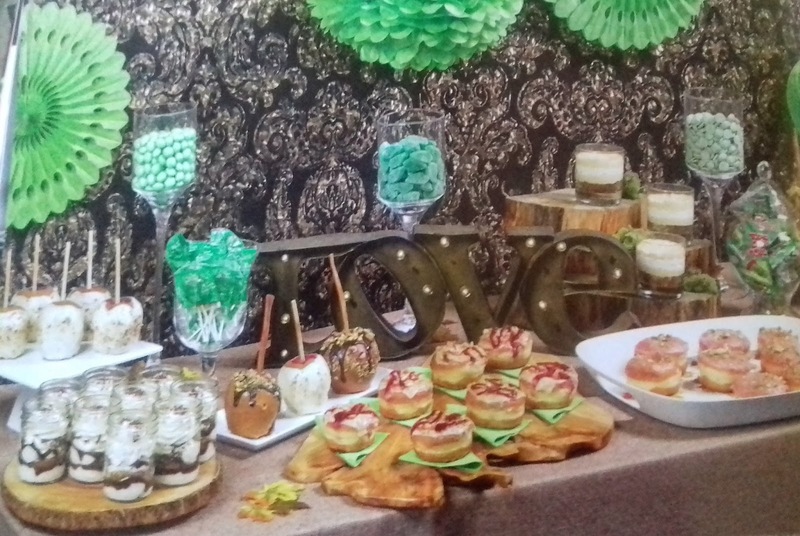 Your sweet station can be one of your favorite comfort foods- cheesecake, cupcakes doughnuts, brownies, cookies, etc. You can even put a spin on your favorite desserts by adding your favorite flavors, fruits, etc. For example, you can do sweet n sour doughnuts, or ice cream cheesecake, or even tangy brownies. You see where I'm going with this. Be creative! 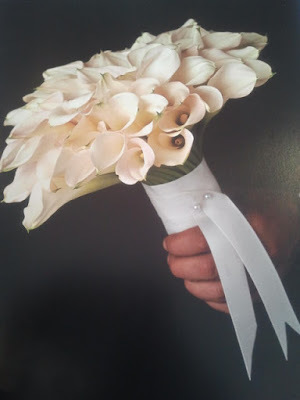 Your bouquet is the one floral (depending on your style) purchase that you should not hold back on. Consider that as a part of your overall look, which means you should go for it. Do a signature cocktail or have a flat bar, aka limited bar- wine, soda, water, beer. Your guests won't mind you serving either a signature cocktail or even beer, wine soda/water. Getting your best friend boyfriend to play at your reception is not a good idea. He may know how to select music and all, but does he know how to work the room? So, splurging on a great DJ who will get your guests dancing through the night will be money well spent. Oh, don't forget to have comfortable flats for your female guests, they'll love you for this!! (Double duty) While guests love getting a festive favor at the end of your reception, you don't have to spend a lot of money on this; use the centerpieces (you should have extras ready in the back) as favors. 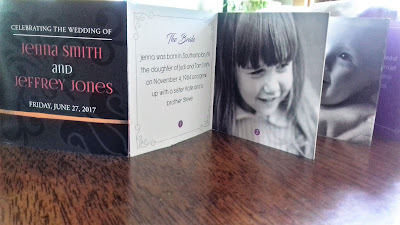 Or, you can use this novel idea to say thank you- Tiny Wedding Albums. It's a tiny compact book that tells the bride's and groom's story. Custom made with your wedding color or even black and white.